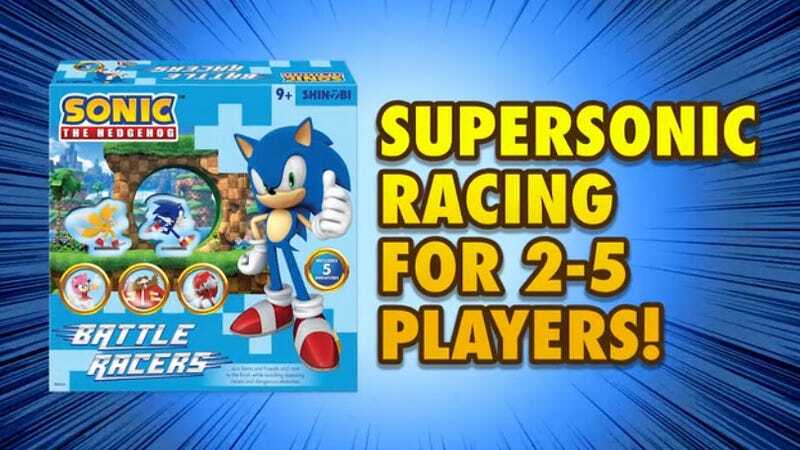 Sonic the Hedgehog: Battle Racers is a new board game that’s all about...racing Sonic characters. Sonic the Hedgehog: Battle Racers is a new board game that’s all about...racing Sonic characters. Gotta go fast, etc etc. It’s up on Kickstarter now.